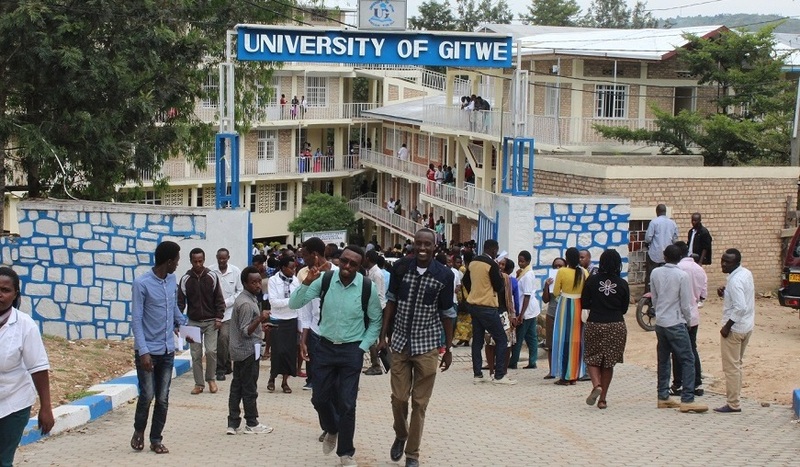 Financial crisis is looming against us, the University of Gitwe leaders have claimed. 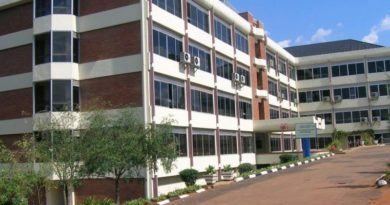 In fact, the leaders argue that the university has incurred losses estimated at Rwf1.5 billion stemming from the suspension of two years (first and second) of its medicine department from September 2017. 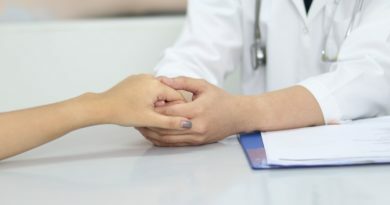 The university was receiving between 50 and 80 students per year in the medicine department, according to figures from its management. In addition, the university – based in Ruhango District, Southern Province – owes arrears for over seven months to its employees, and has not paid due social security contributions to Rwanda Social Security Board (RSSB) and taxes to the Rwanda revenue Authority (RRA), which its leaders attribute to the suspension of the department and huge salaries it has been paying to experienced foreign lecturers who have no students. The university’s leaders voiced the concern last Wednesday as it appeared before the Parliamentary Committee on Education, ICT, Culture and Youth to give explanation for what it called ‘an injustice’ that the Higher Education Council (HEC) committed to it. 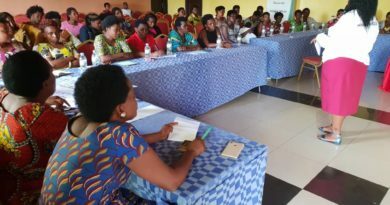 “There was also issues of your workers for whom you did not pay taxes, and the last seven months, there are employees who did not get their salaries which the Ministry of Education says had an adverse impact on quality of education,” MP Gamariel Mbonimana told the Gitwe leaders seeking explanation on the matter. 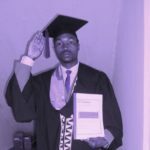 This economic situation might worsen after the Ministry of Education on Tuesday, January 29, 2019, announced the closure of Gitwe’s two departments namely that of biomedical laboratory sciences and that of medicine over indefinite period till it meets requirements. 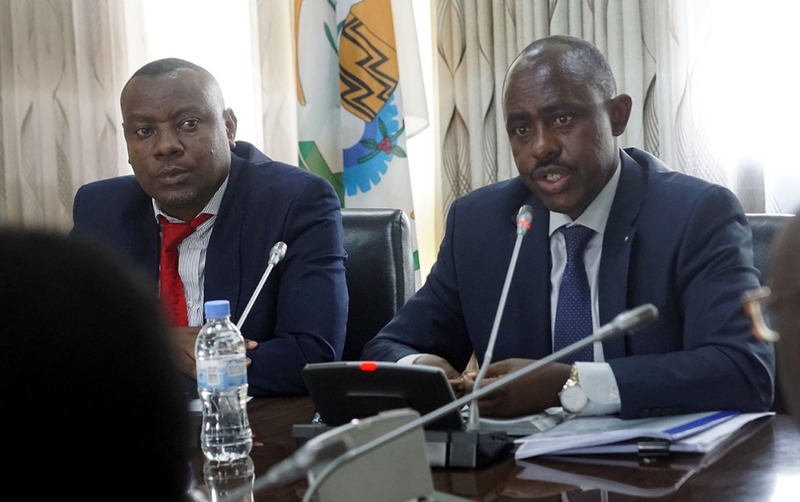 The Minister of Education, Eugene Mutimura announced the decision to close the two medical departments during a press conference in Kigali, on Tuesday, January 29, 2019. “We have decided to close the medicine and biomedical laboratory sciences programmes at the University of Gitwe. 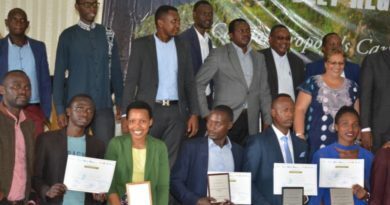 They (the university) will have to apply anew for a licence to open them after they have fulfilled required standards, because, [as of now] they don’t realise how poorly teaching medical students and laboratory scientists can have bad impact on the lives of Rwandans,” the Minister of Education, Eugene Mutimura said while announcing the decision. Commenting on the situation, the university’s leadership described it as an attack on its reputation and progress that has threatened to jeopardise its marketing and seems to financially cripple the university, saying that it is making students lose interest in it. 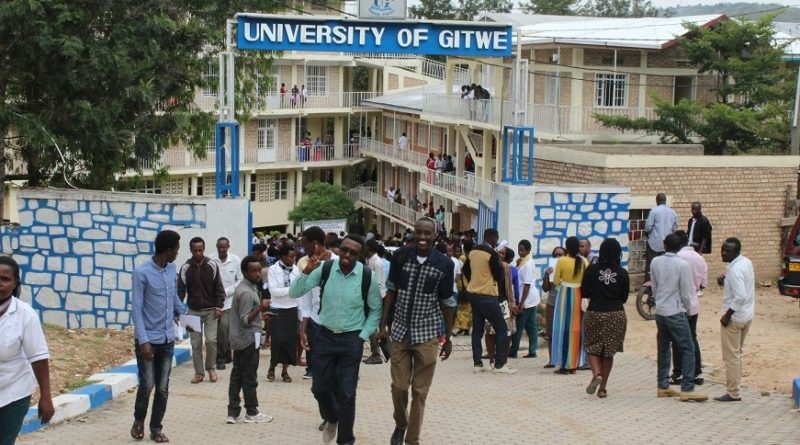 Overall, there were about 1,600 students at Gitwe in seven departments – of which four were health related – before the decision, against 1,060 currently, according to figures from its management. 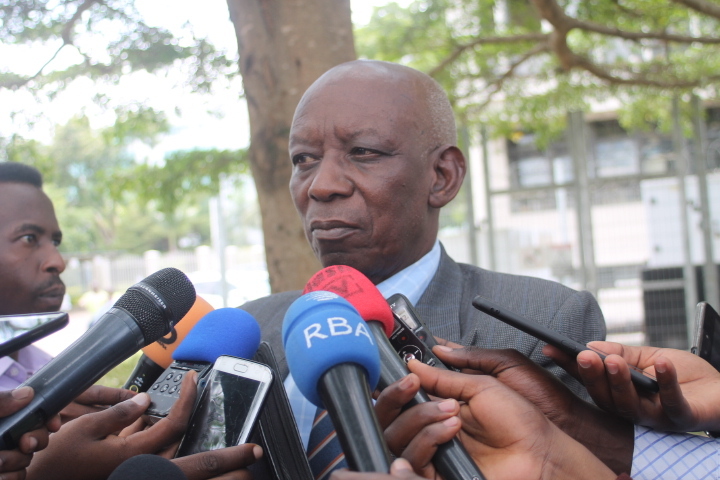 Gerard Urayeneza, University of Gitwe’s Legal representative (courtesy). “We are calling for intervention from competent entities to overturn this decision,” he said. The department was suspended by Higher Education Council (HEC) – a body that regulates universities and higher institutions for higher learning in Rwanda after an assessment it carried out in 2016 indicating that the students in third and fourth year of medical sciences and laboratory technology had skills gaps in laboratory component. HEC told the university to carry out a catch up programme intended to ensure that the students in question get required skills to bridge the identified gaps. To do that, HEC said that the university had to stop receiving students in the first and second year of medicine department so as to enable the third and fourth year students to study adequately, arguing that if not, the many students would compete for the laboratory equipment resulting in ineffective learning of the affected students. In that regard, students had follow catchup courses and combine them with regular lessons in their respective classes. Realising that such arrangement would inflict losses to the university, Urayeneza said that its leaders and academic staff proposed to stop offering normal courses for four months in a bid to focus on providing the students with the laboratory skills that they were lacking. He said that they agreed with HEC on this arrangement and it was implemented instead, and regular reports on its execution were made to the higher education regulatory body, which he said HEC did not disapprove of. Minister Mutimura said that the university has very low lecturer-student ratio as a lecturer has to take care of 86 students instead of the recommended one lecturer per 20 students, which makes students study inadequately. In addition, he said, there is lack of enough laboratory equipment, and resources needed in hands-on skills provision and acquisition, and students in. “What is worse is that, because of lack of follow-up [by the university’s responsible staff], some of the students who were doing clinical practical internship at University teaching Hospital of Kigali (CHUK) forged documents and signature of a personnel who was in charge of internship at the hospital,” he said. In that regard, he revealed that the university took on 30 foreign lectures, who include 23 from Nigeria and seven from Uganda. “We have been paying those lecturers high monthly salaries ranging from Rwf1.5 million to Rwf4.2 million each,” Urayeneza said.